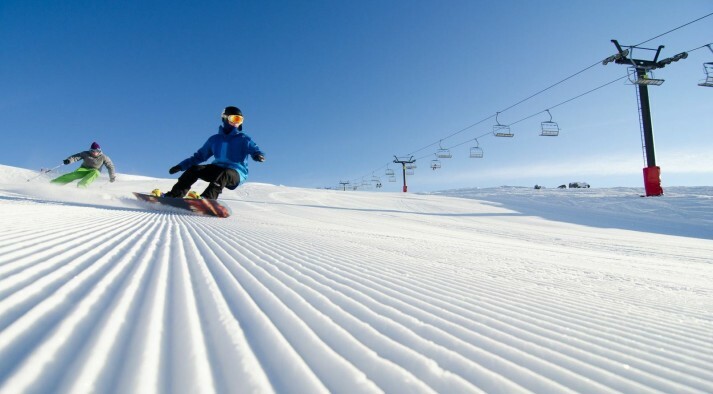 This blog post is especially for our foreign ski and snowboard friends, who reside north of the equator. It explains what Christmas is like here in New Zealand. And it’s far from the wintery white Christmas the North Pole has! 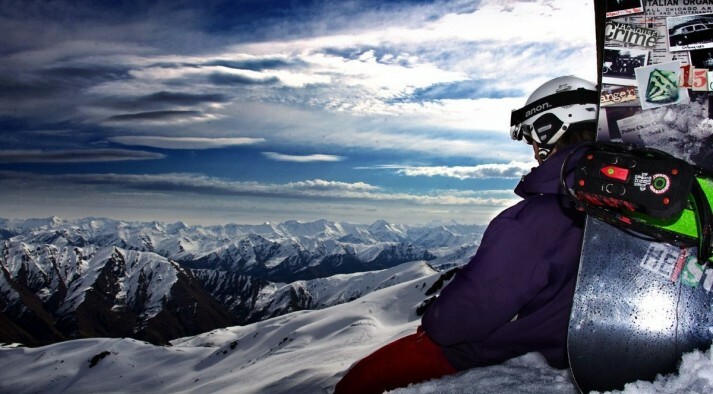 For those who have traveled with us on our skiing and snowboarding tours, will know that the New Zealand winter is in July, August and September. That means, when Christmas rolls around - its summer! 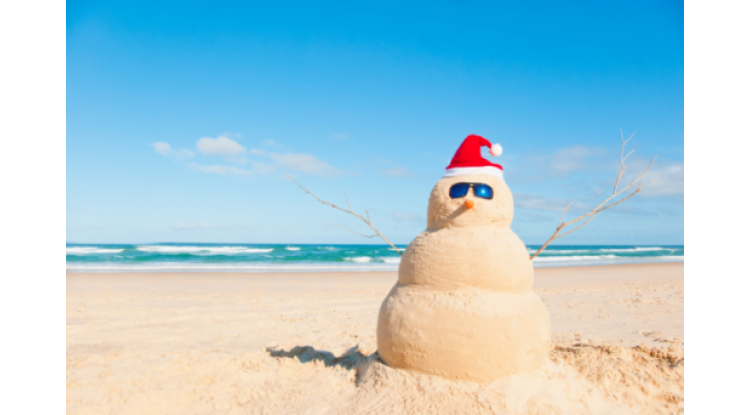 So, if we want to build a snowman - we build it from sand at the beach! 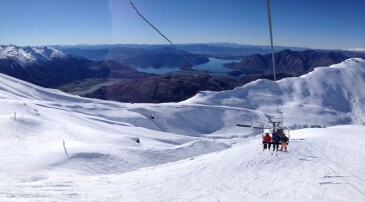 Here in Wanaka a typical Christmas would be a balmy dry hot 29* Celsius, which is about 84* Fahrenheit. Santa has to wear shorts in this neck of the woods! Christmas day attire would be sundresses, t-shirts, shorts and perhaps even your togs (aka – swimsuit). And don't forget the sunscreen! As with any country, families all celebrate Christmas day differently. Some kiwi classic options however would be; BBQ lunch in the sun, Christmas at the beach, Christmas at the lake or river, or perhaps even out on a boat or at the bach (aka holiday home). The day would be full of too much food, and plenty of summer time activities. Games on the lawn, such as back yard cricket, volleyball, croquet or perhaps even water fights among the kids. There is likely to be sunburn at the end of the day, and with the temperature so hot, its no surprise when people fall asleep on the couch – especially grandpa! Well, that sums up a typical summer kiwi Christmas. Hot, fun, BBQ’s and good times! We hope you have an amazing Christmas wherever that maybe. 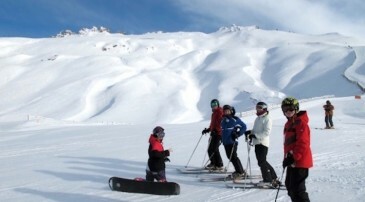 And if you do happen to be having a white Christmas, make sure you make some powder turns for us!